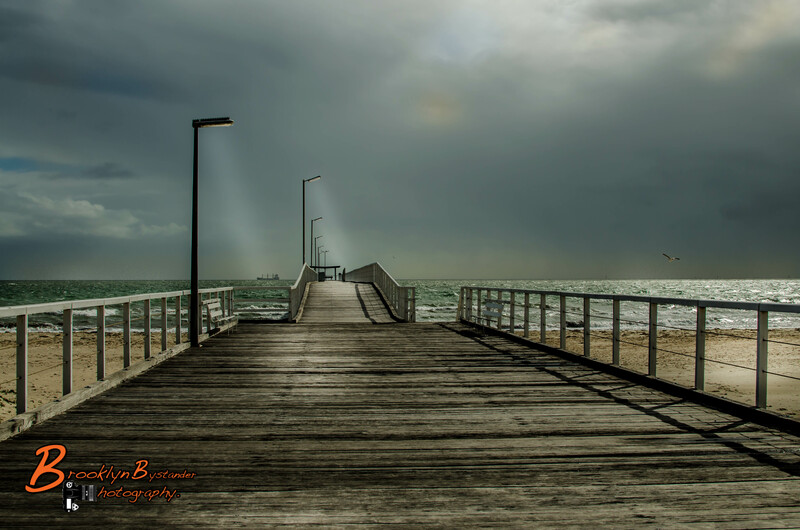 This entry was posted in Photography and tagged Adelaide, beach, colour, Jetty, Light, Lightroom, Photography, poetry, Port Adelaide, Sea, sky. Bookmark the permalink. This is just gorgeous Mike! You work is extraordinary ! You know it! Own it ! Magical. The last word says it all—but all the better for the words that preceded it. Thanks for stopping by my blog so I could find my way back to yours. I’ll enjoy wandering around here, I can tell. This looks like a bridge to infinity rather than a jetty, I like it! Wow! This is truly fantastic!! Excellent photo Mike…….love the light and how it illuminates the ship passing by in the distance. I used your photo, Mike. Thank you so much for the permission to do so. I absolutely love this shot. 🙂 Your the best!!! Wow Skye I have just checked it out, and your words have brought my Photograph to life “Kiss her skin as the horizon calls” just beautiful. Thank you for seeing these words when you look at my picture.